Game parks during certain times of year can become inundated with tourists itching to get a glimpse of the Big Five or a herd of migrating wildebeest. With that said there are still a host of areas which ensure the true frontier experience you are looking for is guaranteed. This might be hard to achieve but not impossible, here are five remote destinations and game lodges to enjoy a safari in Africa. This retreat is located almost directly in the middle of the Northern Cape province. Its closest town is Kuruman which also has a diverse history. 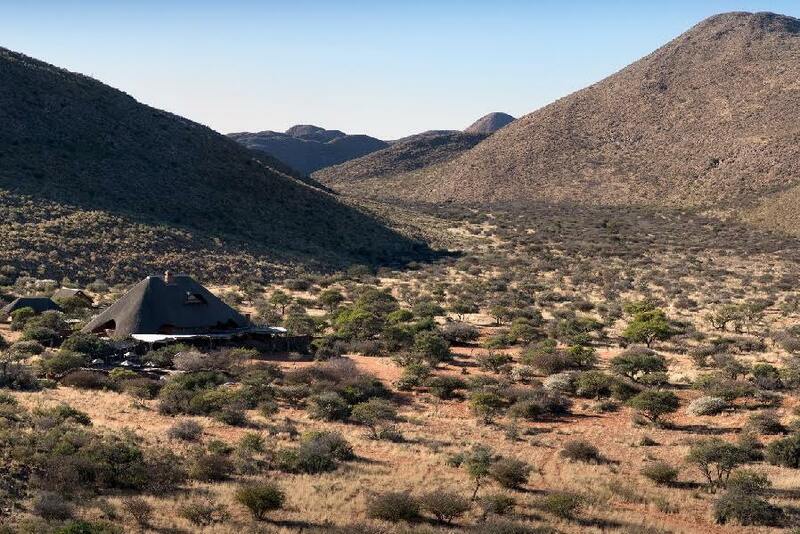 The reserve is widely regarded as a getaway to the majestically stark Kalahari Desert. 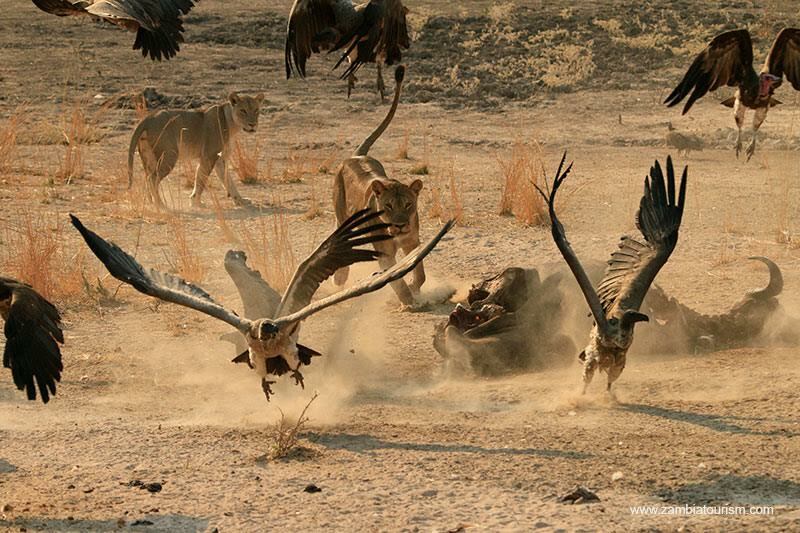 The area is around 1 000 kilometers of land and spans from Korannaberg to the some of the most remote corners of the Kalahari. It’s also apart of a restoration effort and was once farmland, it’s believed that this has taken some time but has been a great help to the ecosystem of the area. They also have four of the Big Five as well as lesser spotted animals such as meerkats, aardvark, Cape foxes and porcupines. Visit their website for more information. This is a place of tranquility, remoteness and splendid wildlife. 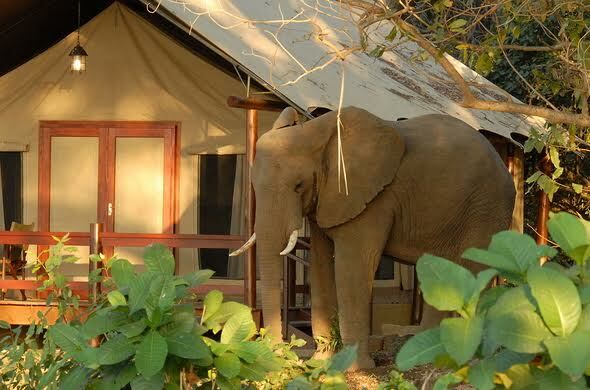 The location boasted no more than four camps and it’s even more special for the fact that it’s on the banks of the Makhutswi River which takes up around 22 000 hectares of the landscape which is famous for its Acacia trees and open savannah grassland. 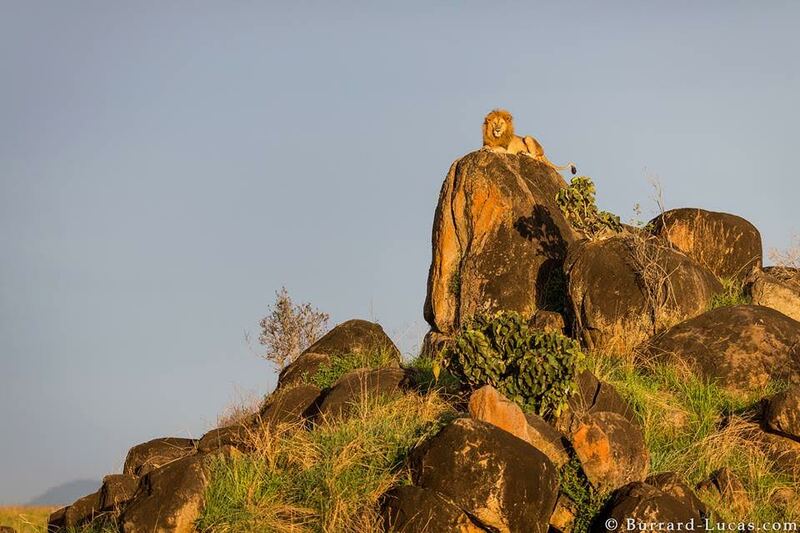 The area has a prestigious array of wildlife to view including the Big Five. This is considered to be one of the most remote locations in Africa to view safaris as many of the other places have already been discovered this is still considered a best-kept secret. 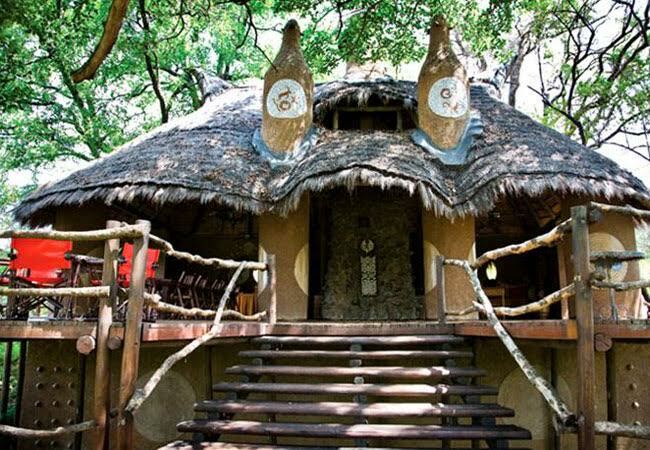 This bush lodge is nestled deep in the vastly diverse parts of the Niassa National Reserve which is situated in the darkest yet most breathtakingly beautiful parts of Northern Mozambique. This park is situated in eastern Zambia and is a part of three national parks situated in the valley of the Luangwa River and is extremely popular and famous often referred to as an iconic wildlife sanctuary. The area has Thornicroft giraffe, elephants, buffalo and crocodiles. It was established as a game reserve in 1938 and in 1972 opened its doors as a national park. This remote part of the beautifully lush African country of Uganda is situated near the borders of Sudan and Kenya and is roughly 700km from Kampala which is the biggest city in Uganda and the capital of the country. It was decided in 1962 that the area would later become a national park and today it is famous for its wide selection of mammals. There are a reported 475 species of birds in the park.